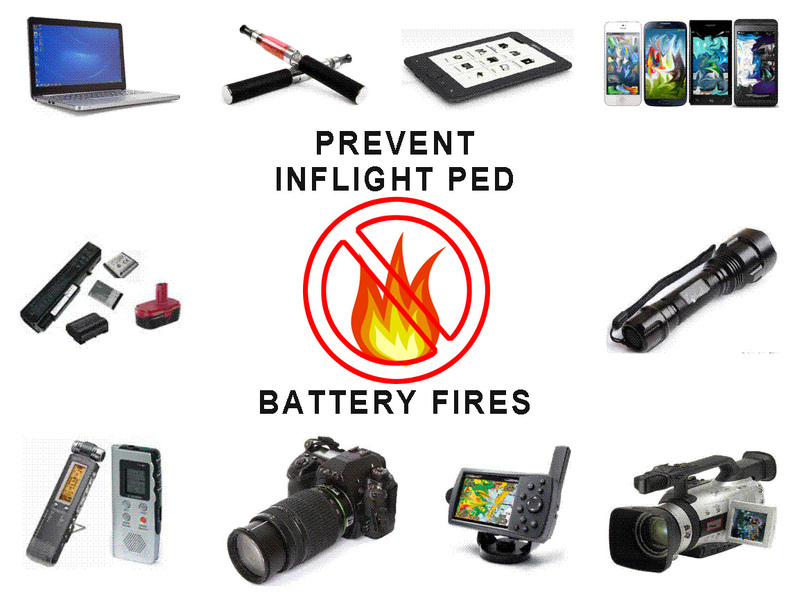 MAJOR CONCERN-Existing Systems onboard are INSUFFICIENT to contain or extinguish in-flight AIRCRAFT PED FIRE or LITHIUM BATTERY FIRES. A SAFETY HAZARD posed by PERSONAL ELECTRONIC DEVICES on board passenger airplane, business jet or helicopter. 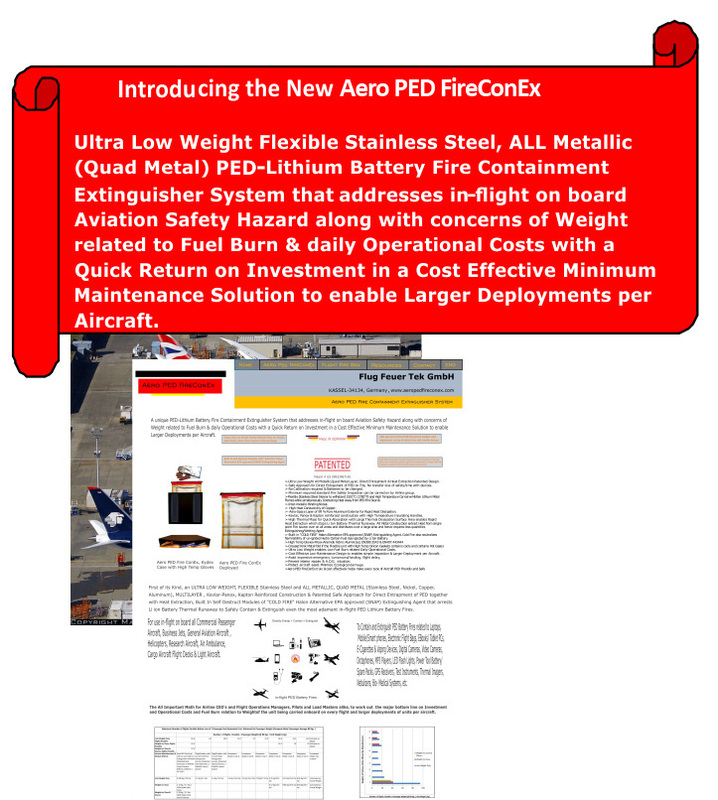 THE WORLD'S FIRST AND ONLY AIRCRAFT PED Lithium Ion Battery FIRES CONTAINMENT AND "EXTINGUISHER" SYSTEM . Especially designed to control Laptop & Mobile Phone Li Ion Battery fires on planes. PATENTED Heat Extraction & Containment, Multi-Valve Design. Vented Low Pressure Vessel. 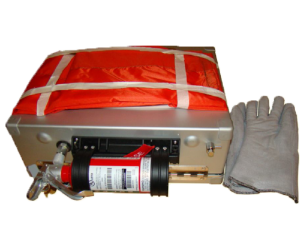 Minimize & arrest subsequent Thermal Runaway of PED Lithium Battery Fires. In suite Halon Unit. Prevent PED Burn Thru. Extinguish PED Fire In-Flight. Laptops inside backpacks. Inflating Fume Bags. Data Recovery/PED Failure Analysis. Remove the one source of worry from PED fire on airplanes. Safely Approach, Trap & Contain the Li Ion Batt Fire. Ensure an Uninterrupted and Peaceful Flight. Increase Passenger & Crew Safety. Reduce injury. Truly make Aircraft PED Friendly and Safe. The Flight Fire Box-FXB-7, for the very first time inthe true sense & spirit of PED fire "extinguishing" as opposed to a "controlled burn", brought to the Aviation Industry by Flight Fire Containment Systems Inc.
A truly innovative, adaptable, ergonomic, one for all- any size- any PED fire control system with a multifaceted technical approach to Contain and Extinguish in-flight PED Lithium Battery Fires. Even burning Laptops inside backpacks. All this with safe contained transport and possible PED/data recovery/failure analysis at a low cost. Aircraft PED Fires caused by Lithium Battery Failures. A well known major concern in the airline industry for many years is that of inflight PED Fires on planes (Personal Electronic Device Fire). Result, crew & passenger injury, false alarms, turnaround of flights, over sensitized crew, and AOG situation. Passenger, besides Flight/Cabin Crew, daily needs of PEDs have gone up exponentially in the form of Laptops, Mobile Smart Phones, EBooks, Electronic Flight Bags, EPads & POS devices . This inflight need has even pushed FAA/EASA to issue recommendations to make Aircraft PED Friendly. One common factor, ALL these PEDs are powered by Lithium Ion Batteries. On a typical flight, "a single aisle jet carrying 100 passengers could have over 500 lithium batteries on board with none of them needed to be tested, certified or even maintained to manufacturing specs", as stated in a report by the Royal Aeronautical Society . The Aviation industry too has striven to allow inflight Expanded Use of PEDs as recommended while also trying to ensure safety. Only PED batteries remain impossible to be checked & hence the problem persists. Better PEDs demand more powerful batteries. 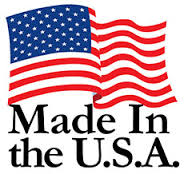 Lithium Battery technology is the choice as it has highest energy density to weight ratio. Current production as of 2014 has crossed 7.5 million units. Larger PEDs, thinner, lighter & easily damaged, more powerful batteries, more risk of Lithium battery failure incidents & more chances of an uncontrollable in-flight PED fire. High demand and cost reduction have led to defects more so in the Grey market. Even discharged Lithium Ion Batteries may fail & result in a fire. Lithium Ion Battery Fires are uncontrollable due to a cascading "Thermal Runaway" effect. Newer Lithium Ion technologies too cannot solve this problem with no change for a long time due to the volume produced. The explosive fire spews flaming metallic gel and a large amount of toxic, flamable smoke. This happens in a short time between 50 to 120 seconds and cannot be putout easily. 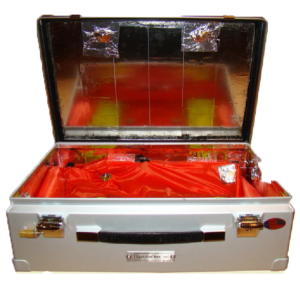 Fire Blankets or Ice will make it worse and Hand Fire Extinguishers are ineffective in penetrating the PED body and reach the fire. Temperatures can melt Aluminium, where thinner lightweight Magnesium Alloy laptops, if allowed, even, in a controlled burn, will be impossible to extinguish. Access to burning Laptops inside a backpack and the rapid response time required makes the situation worse. The only way left to ensure flight safety is to contain the problem after occurrence, rapidly & effectively while avoiding injury. The Flight Fire Box, for Cabin Safety. A cost effective solution to the present issue & near future thus truly make Aircraft PED Friendly.